Why race alone when you can be part of a team? 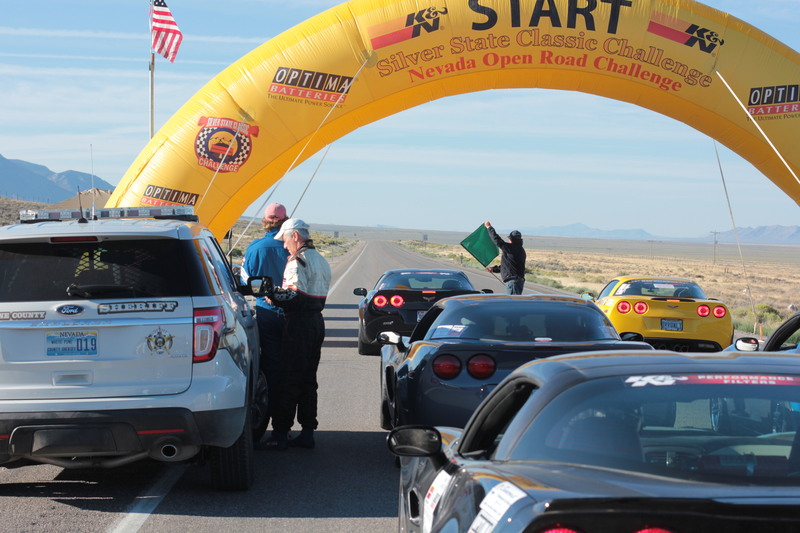 Make the most of your Silver State Classic Challenge event experience by signing up to participate in the Team Challenge. You will be teamed up with a group of racers who have similar or common interests, and you will have a great time competing with the other teams. Want to join or form a team? Click here to download and complete the Team Challenge Entry form. Team Challenge Captains will register all team members with the Team Challenge Coordinator. Each Team Challenge Captain is responsible for submitting their final team list to registration no later than Noon the Saturday prior to the event. After that time, no new teams or team members will be accepted. A. 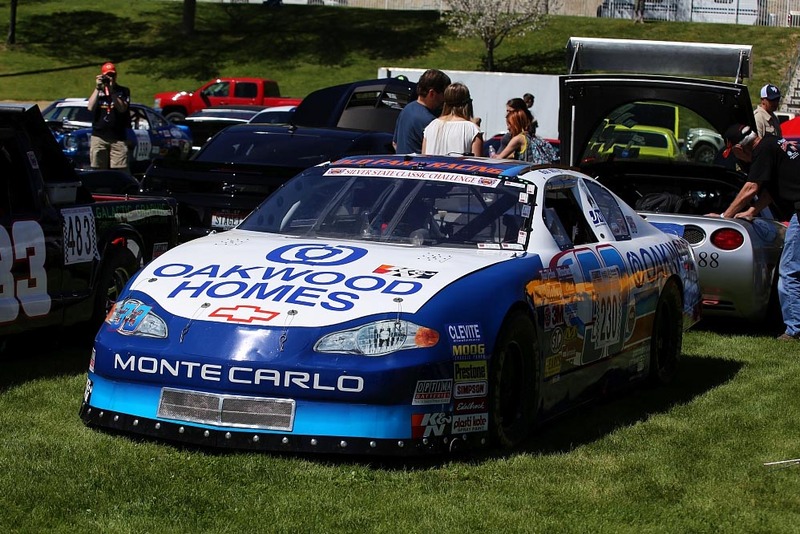 Teams normally have at least 7 cars of the same marquee, or other common interest approved by the SSCC Board of Directors. 10 cars per team is the maximum. If 11 or more cars of the same mark enter the Team Challenge, they will be split into two teams. There can be more than one team per marquee. 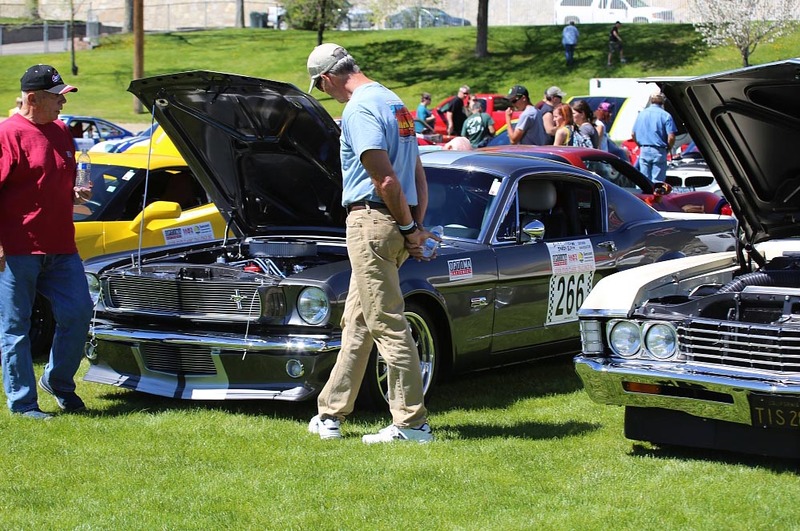 Existing Car Clubs (any mixture of marques) may form a team. Limited Teams of 5 cars will be permitted for vintage marques, meaning all vehicles over 25 years old, and limited production marques, meaning marques where no more than 100,000 vehicles were manufactured per year, These same vehicles may be assembled into teams without regard to marque and may form regular 7 car teams to be more competitive. B. All teams must have a Team Captain to coordinate all team activities. C. All participants wishing to enter the Team Challenge must do so no later than Noon on the Saturday prior to the event. 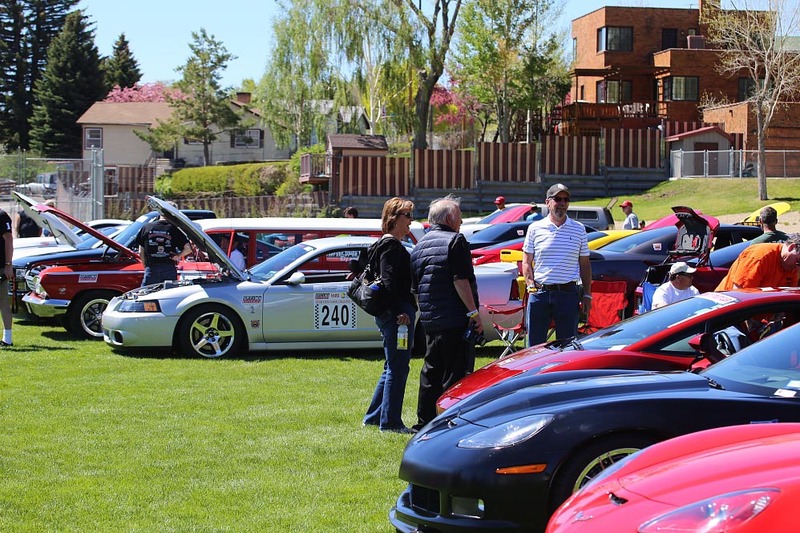 If teams that had 10 (or 5 for limited teams) or more members suffer cancellation, or no-shows, they may still compete with the lesser amount of cars, so long as at least the minimum required entries were registered for the event. D. Participants may only register for one team for each event. A. Team scoring will be based upon the variance of actual time to the perfect time for the class (speed category) entered by individual team members. 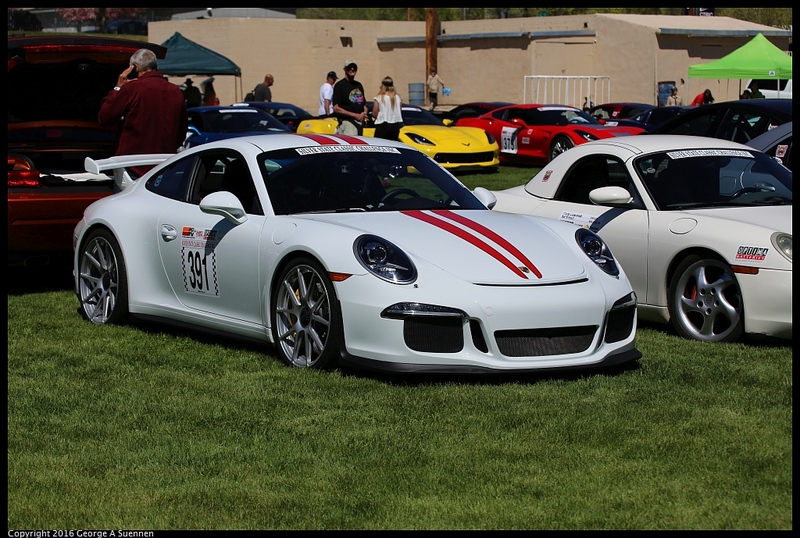 For example: In the 125 MPH class in the SSCC 90-mile format, the perfect time is 43:12.00. 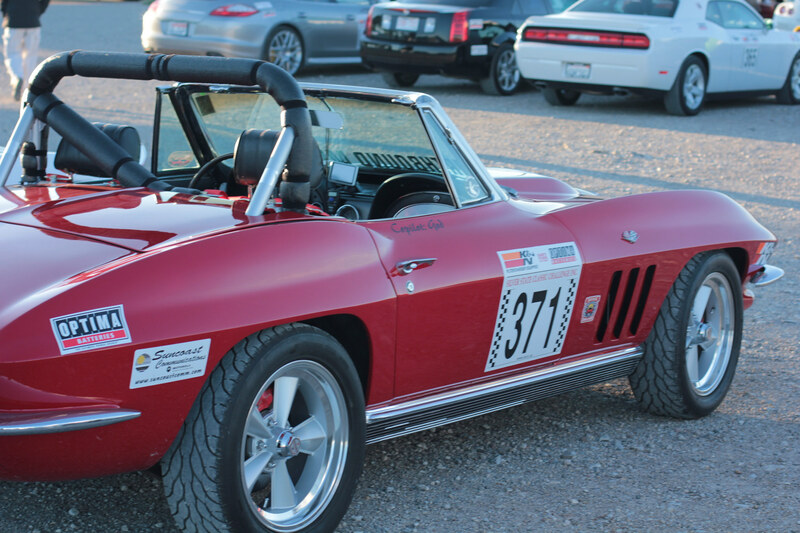 Team member’s actual time is 43:11.00, making a variance of 1.00 second; in the 105 MPH class, the perfect time is 51:25.71. Team member’s actual time is 51:24.21, making the variance 1.50. B. Due to the small number of UNL Class cars, they will be considered non-scoring, Honorary Team Members on the team they join. As such, a team may have 11 cars if the 11th car is in the UNL Class. C. All team members will receive a score. The best five (5) individual scores (smallest variances) will be added together, and the sum will be the team raw score. For example: individual team member scores are.05, .06, 1.0, 1.4, 1.5, 2.0, 2.4, and 3.0. The sum of the best five scores is 5.0; therefore the raw score for the team is 5.0. D. Penalties will be applied to the raw score. A DQ (Disqualification) will have a 2.0 second penalty added to the team raw score. For example: the team raw score is 5.0, but two (2) team members were DQ’d, thus acquiring 4.0 seconds in penalty points. The final team score is 5.0 plus 4.0 equal 9.0 seconds. DNS (did not start) and DNF (did not finish) are not assessed penalty points. E. Teams must have at least five team members successfully complete the race to receive a final team score and be eligible for awards. F. Trophies will be awarded on Sunday at the Awards Banquet to the top three scoring teams. All disputes involving awards will be settled by the Team Challenge Coordinator. The Team Challenge Coordinator’s decision will be final. In the event of ties, they will be resolved in favor of the team with the most 1st place finishes, or if still a tie, the most 2nd place finishes, or if still a tie, the most 3rd place finishes. G. There will also be an award on Saturday for the "Best Turned Out Team." This means the team with the best team spirit, unity, and identification for the event.